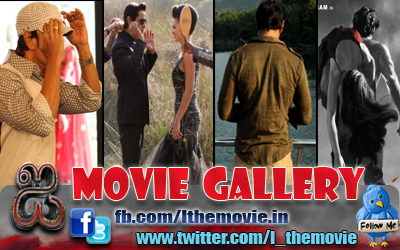 Home » Latest Buzz » K.V.Anand to direct Chiyaan Vikram? 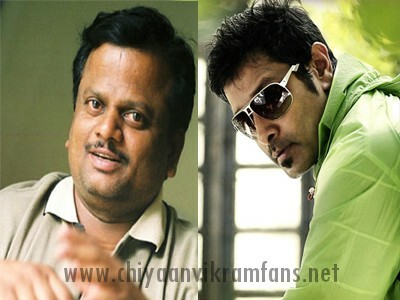 K.V.Anand to direct Chiyaan Vikram? An interesting project is being tossed around. It seems Vikram has heard a one-line story from KV Anand, and it is a perfect script for Vikram. Apparently Vikram fell in love with the project two minutes into the narration. The duo have promised each other that they will make this film happen.